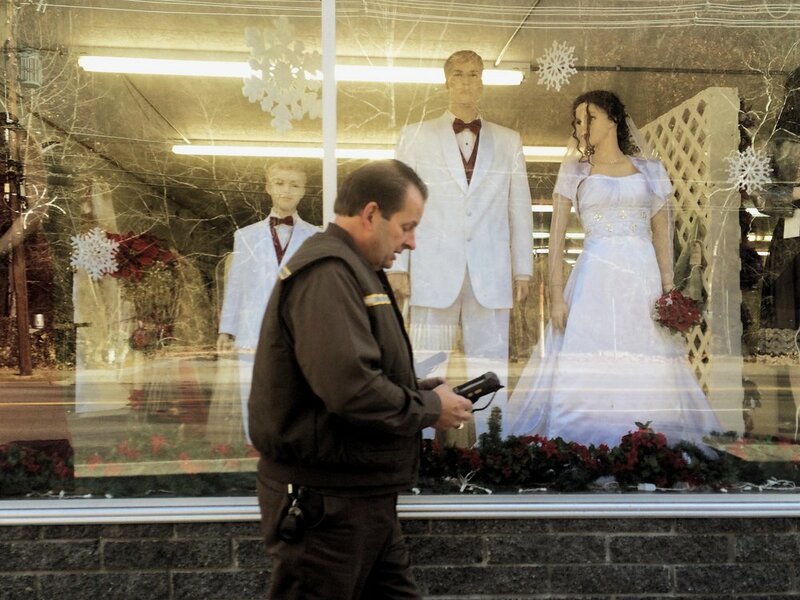 I pitched this project to UPS in 2013 with the idea of using mobile documentary storytelling to reveal a more human look at the company – to show the people behind the packages as online shopping began to explode in America. 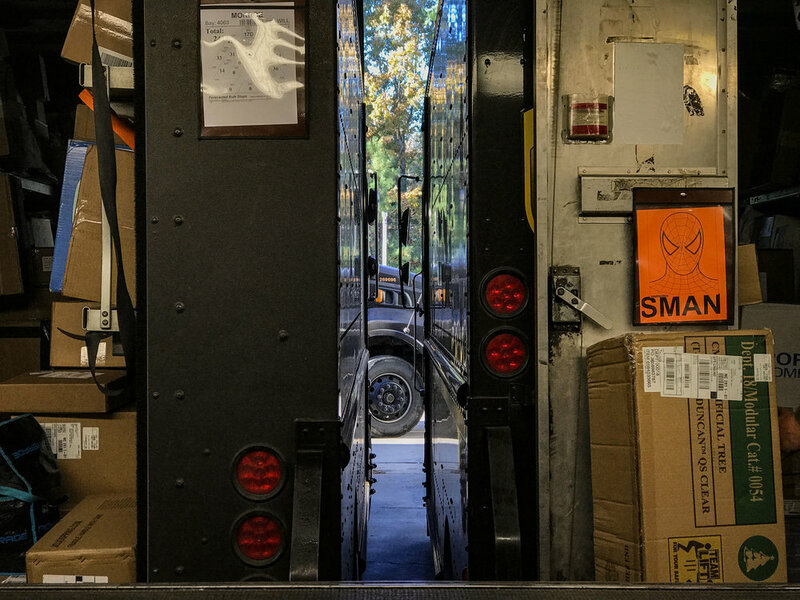 Since then, I've been documenting UPSers at work during their peak season. 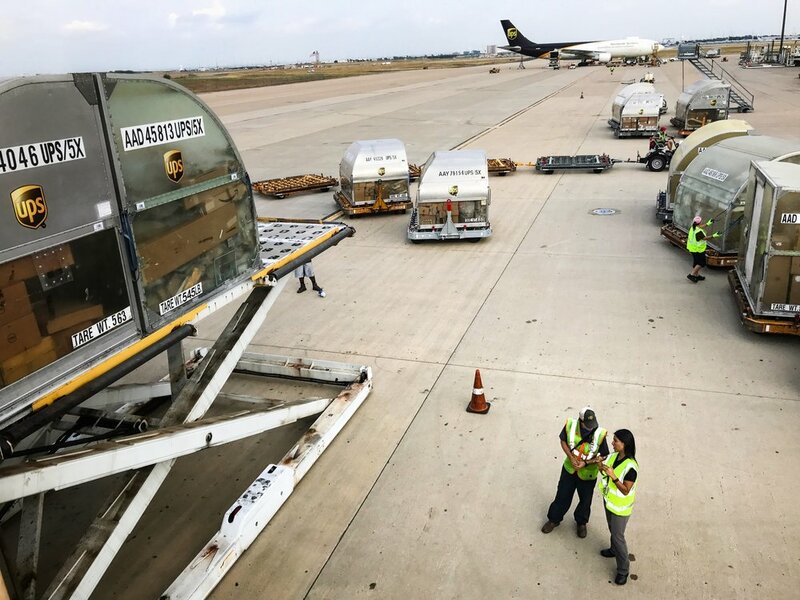 This year marks UPS' 110th anniversary. 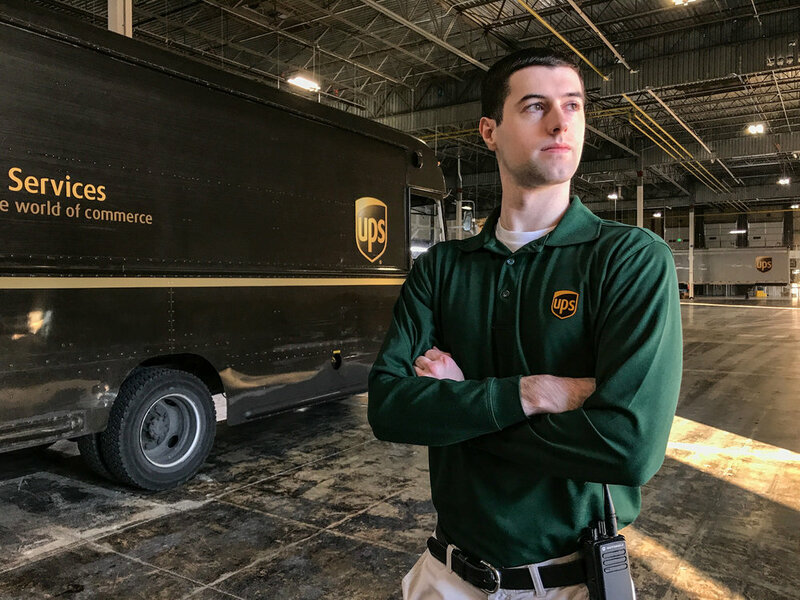 I've visited 20 cities across America over the past five years and photographed about 100 diverse UPSers – from loaders to drivers, from porters to plant engineers, and from mechanics to meteorologists. 1. 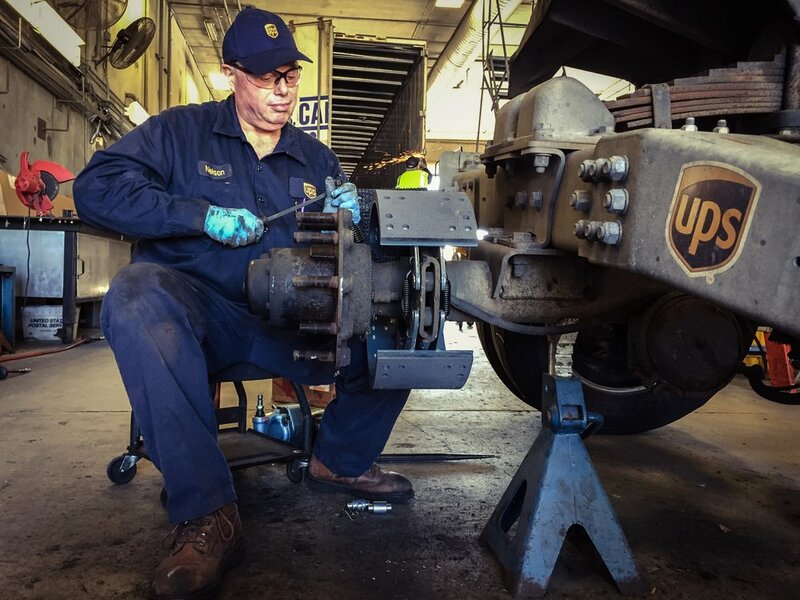 UPSers are grounded in doing the right thing, genuine, and hard-working. Many are athletes. Most volunteer their time to support their commuities and those less fortunate. Some have spent time in the military. 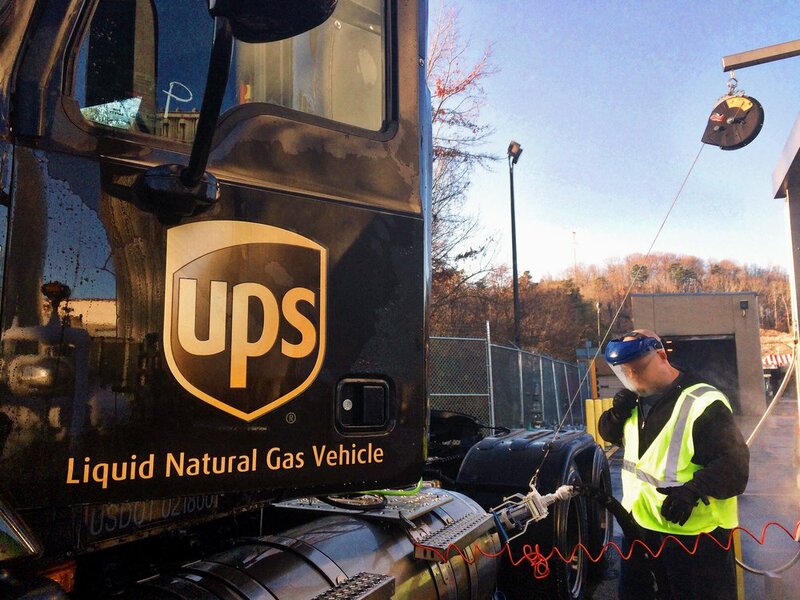 They enjoy the physicality of their work, the drive to meet shared goals, and the teamwork. 2. 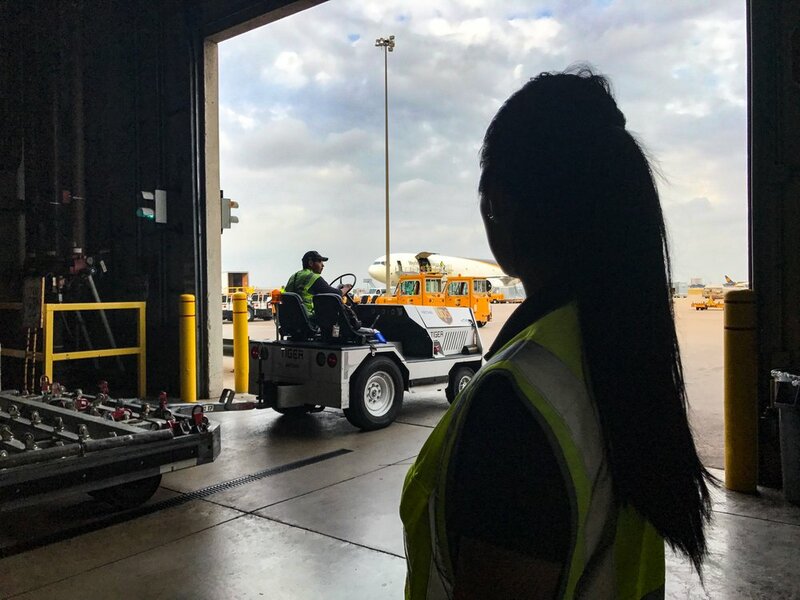 People come and build their careers at UPS because there's mutual respect for one another (regardless of one's role) and they take great pride in their work. 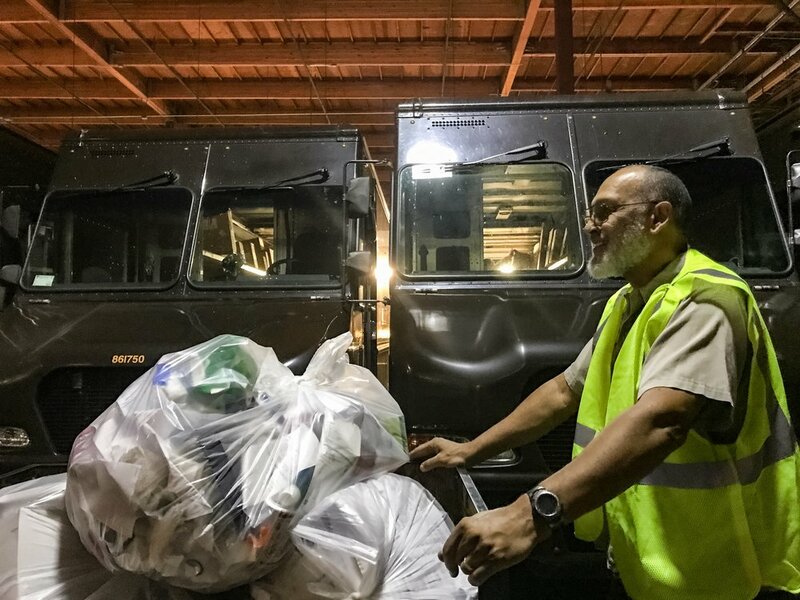 It's not uncommon for employees to have worked at UPS for more than 20 years. 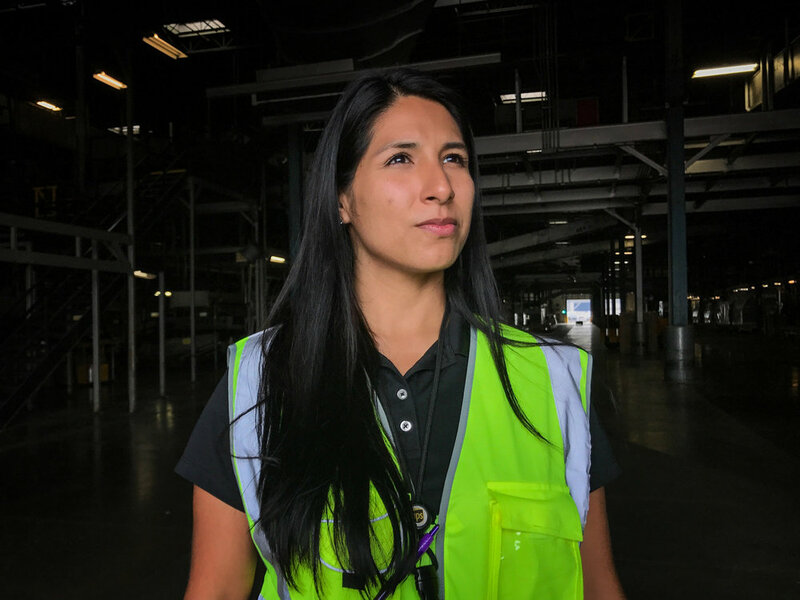 I've interviewed several who've been with the company 30+ years. Three featured in this book of photographs have attained 40 years. 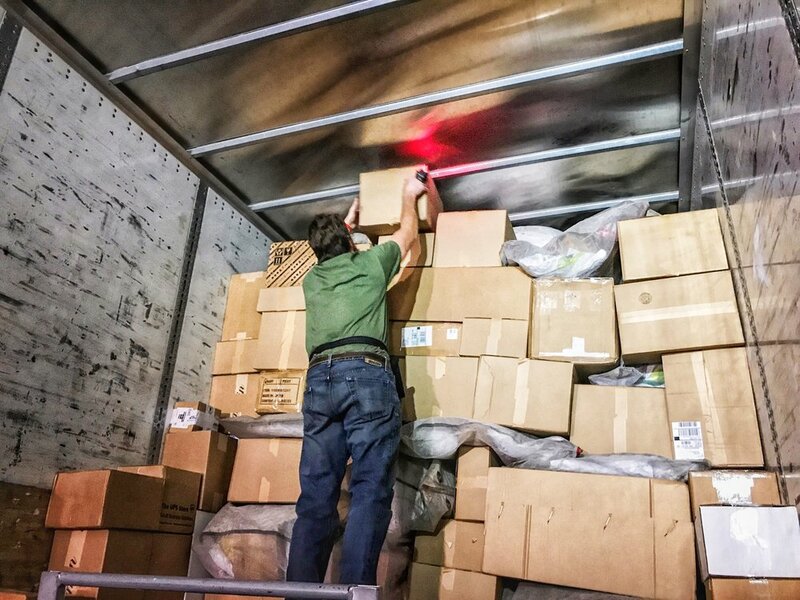 Most supervisors and managers I've met at these facilities started out moving packages as a loader or a drive's helper during peak season. 3. 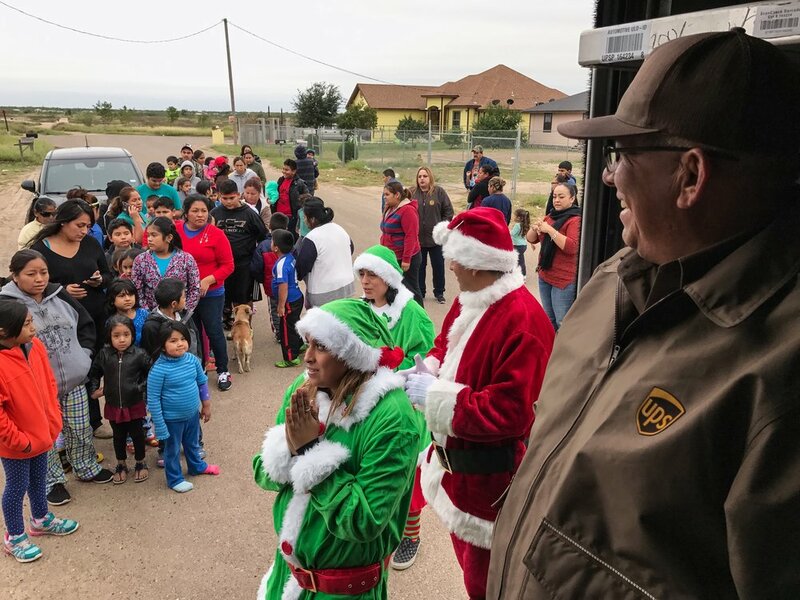 UPSers come together in a heroic effort to deliver wishes, particulary during peak season. 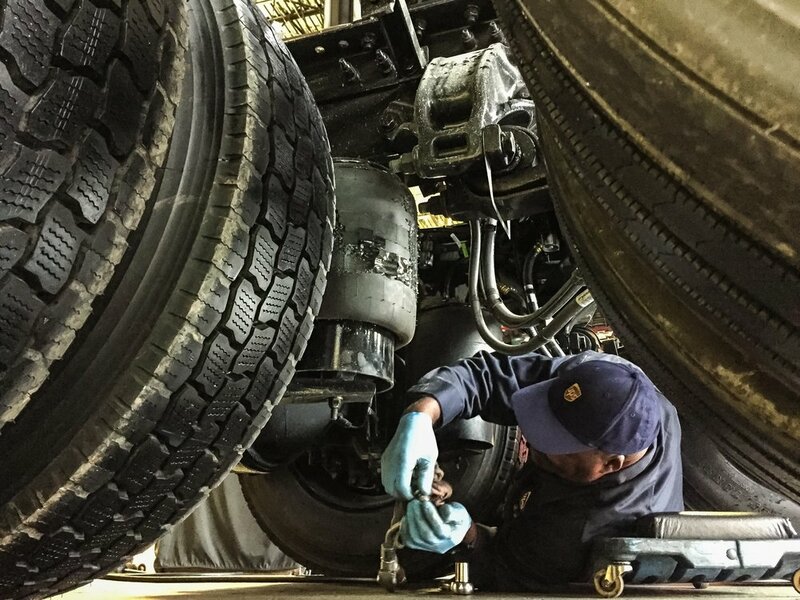 Peak season demands shift changes, extra hands, and longer hours. 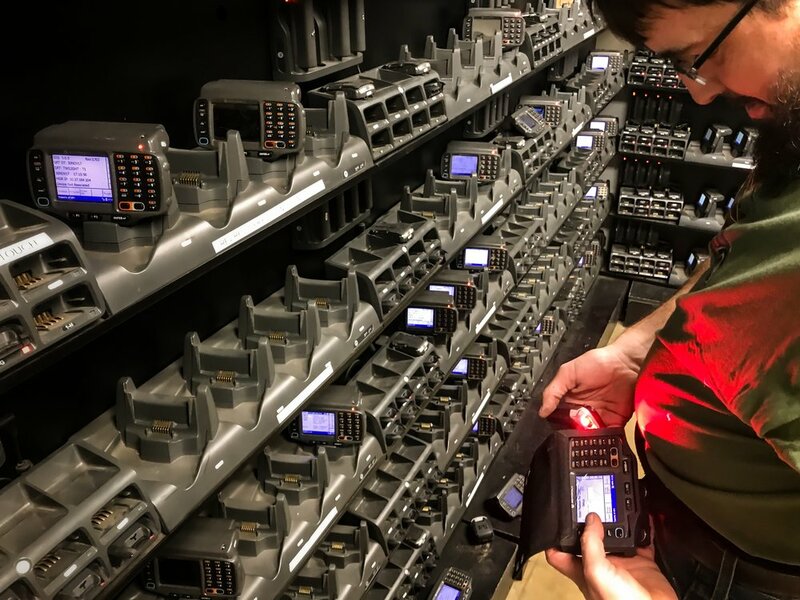 They prepare for it all year, and each year their volume grows. They rise to the challenge. 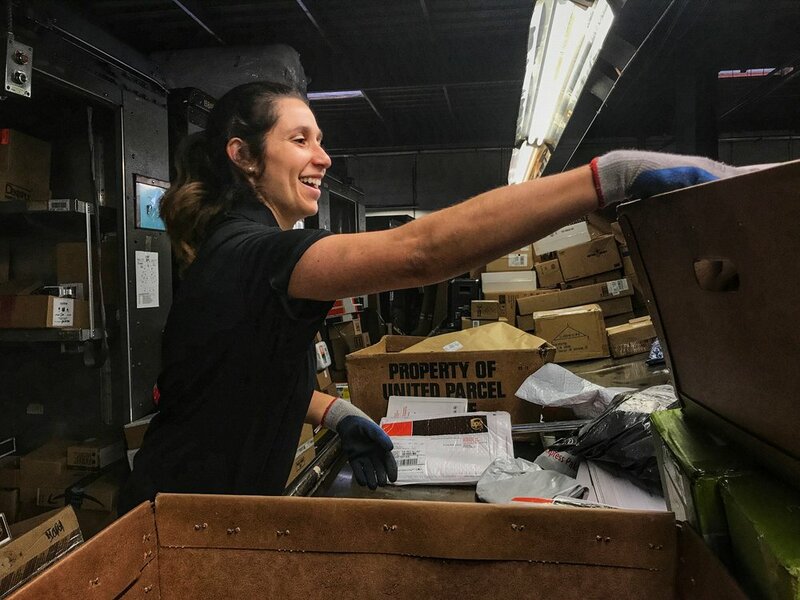 In 2016 UPS delivered 4.9 billion packages and documents.